The De La Pointe building is one of two projects completed by Graves Development Properties in Uptown, Minneapolis in 2017. 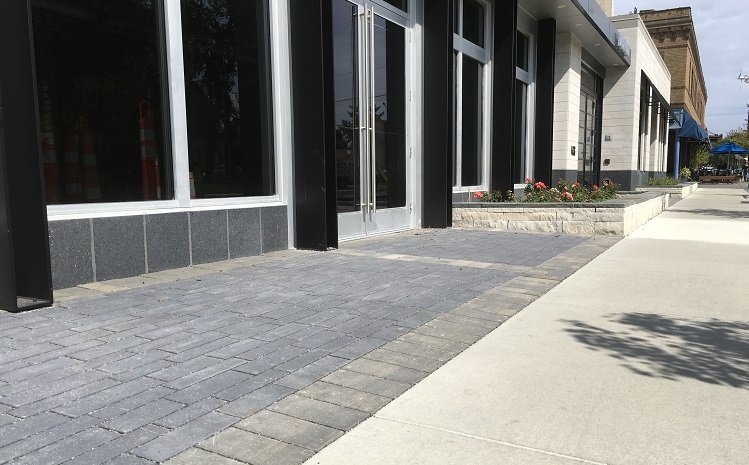 Nestled on the corner of Holmes Ave and W 31st St, De La Pointe used permeable pavers to capture storm water on their sidewalks, main entrance, and driveway. 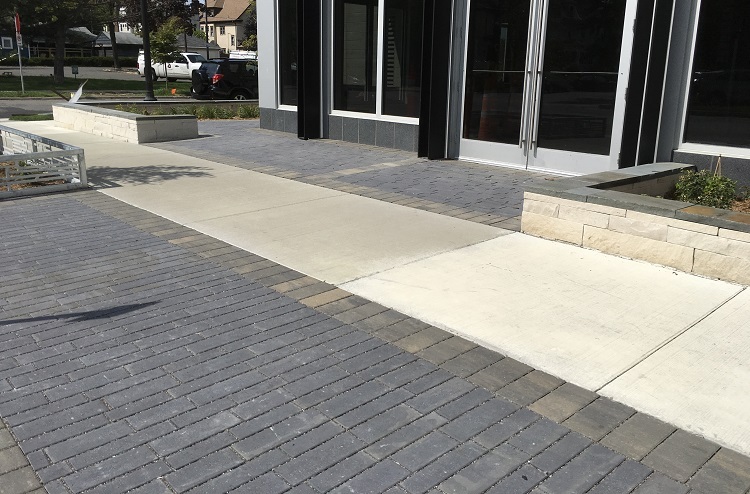 The permeable pavers will also be helpful to control snow melt runoff during the Spring season. 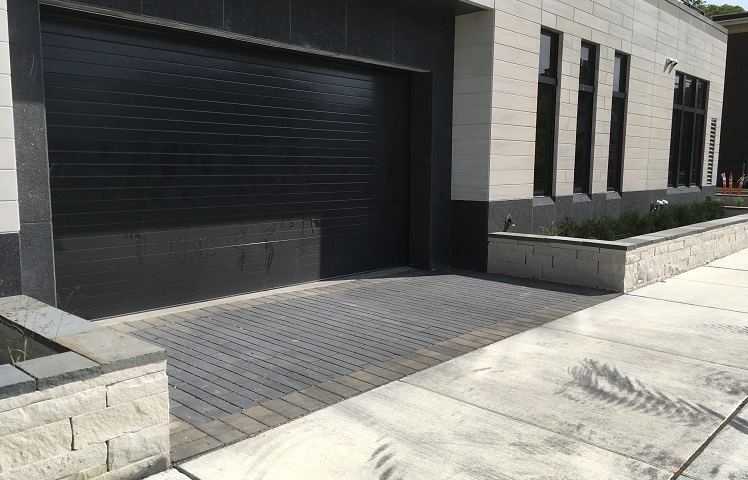 Natural stone planter walls were added around the perimeter of the building to compliment the imported natural stone that was installed on the building.